Who doesn’t want to look young and beautiful? It is a dream of as all to live as young as we can, for as long as we can. Today, you see many people have wrinkle free skins, looking as fresh as a baby, even in their fifties. There are multiple anti-aging treatments available in the market. Now, you can get a smooth, radiant, and wrinkle free skin, and look as young as you want to. 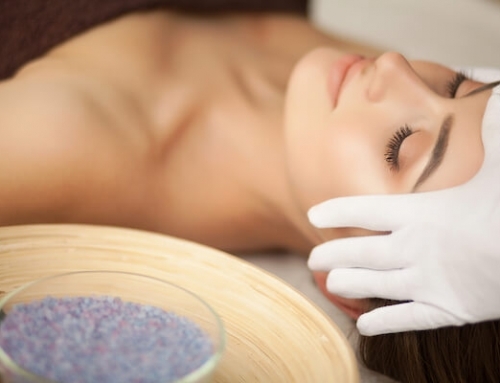 One of the many treatments involves the usage of Hyaluronic Acid. Hyaluronic acid is a molecule, partially composed of sugar. It is found in all mammals as skin cushioning agent. It is known for its water retention properties. One gram of Hyaluronic Acid can hold up to 6 liters of water. Presence of adequate amount of moisture in skin is necessary for a wrinkle free face. So, exposing small amount of acid to your body will help your skin lift up. A normal human contains 15 g of Hyaluronic Acid, but this amount reduces drastically when you pass the age of 40. 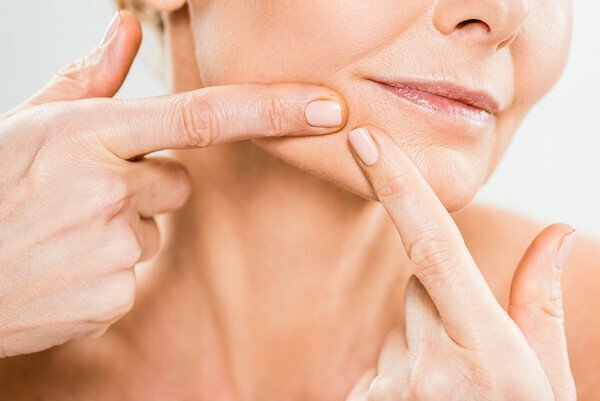 As a result, you get a dull and wrinkled skin in later years of your life. 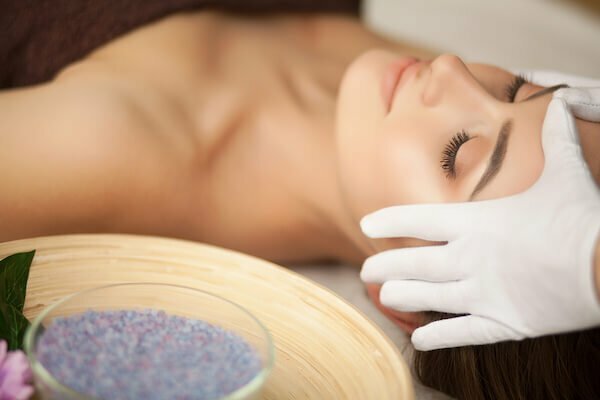 If you’re able to maintain the amount of acid in your body, your skin will be able to retain moisture and you will end up getting a bright and smooth skin. There are many anti-aging treatments which use Hyaluronic acid as a part of them. It is available as capsules, creams and as inject-able. You should use them after proper consultations with your skin doctor. Due to water retention properties, hyaluronic acid helps maintain an adequate amount of moisture in your skin. This results in a tighter, wrinkle free skin. Now, you can stay young by adding this amazing skin care product into your regular lifestyle. 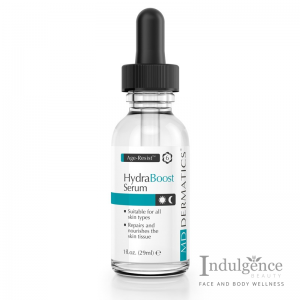 You can get instant glowing skin by regular use of hyaluronic acid. The tightening of skin will make the wrinkles fade away, leaving behind a radiant skin which will attract everyone’s attention. 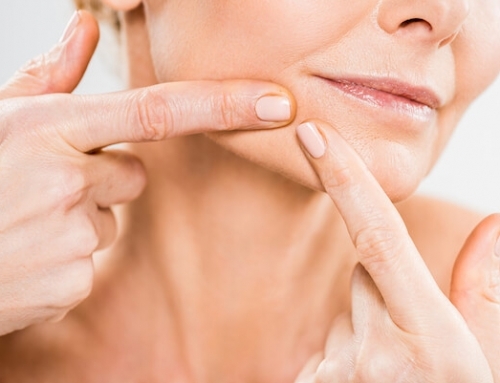 Due to wrinkles and ageing, your skin loses its tone and gets dark in patches. Use of hyaluronic acid not only acts as an anti-aging agent but improves your skin tone as well, making your skin look more radiant and bright. The acid also holds antioxidant properties providing much needed defense against free radical damage. It is a multipurpose skin care product which will help you stay young and beautiful for longer periods. Since, hyaluronic acid is a chemical and gets in direct contact with your body, so it is important to consult your doctor before using it. Keep following our blog more information related to skin care and health. Contact us for any quarries or suggestions.